What is Norwich Cocktail Week? Every year London and other cities across the UK, such as Manchester and Newcastle, hold a Cocktail Week to help promote local bars and the city as a place to go. We thought it was about time that Norwich had a Cocktail Week of its own. A wristband entitles you to a discount on cocktails and access to exclusive cocktail based experiences over the course of the week at locations across the city. We have several high profile local cocktail bars already signed up, and the more wristbands we can sell, the more venues will get involved and the better the discounts will be! You can already make the cost of the wrist band back from the savings from a single night out. Although the week isn’t until October we need to pre-sell as many wristbands as possible so we can have the funds to promote it across the region. To help persuade you to do this people supporting our Indiegogo campaign will have their names in the Cocktail week guide, be entered into a fantastic raffle for cocktail related prizes and get the wristbands at a discounted price. Please buy your wristbands buy clicking on this link or on the widget below. Do you have a cocktail related business? 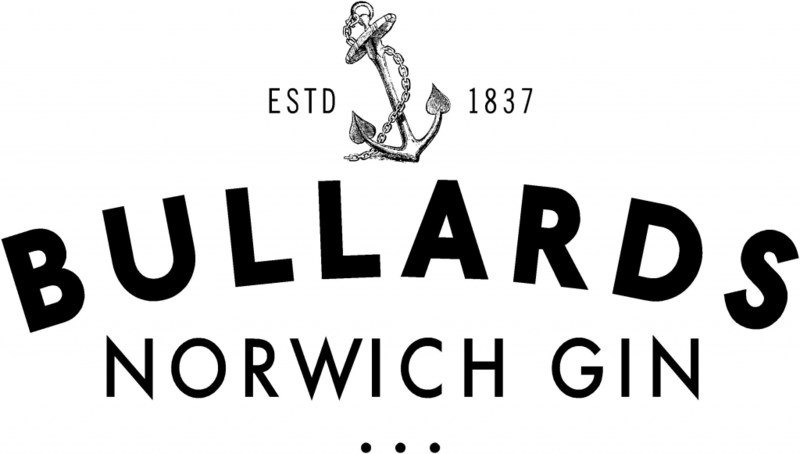 If you would like to be added to the list of venues that will be included in Norwich Cocktail Week please contact us using the Contact Page above. The more venues we have the bigger and better the event will be.